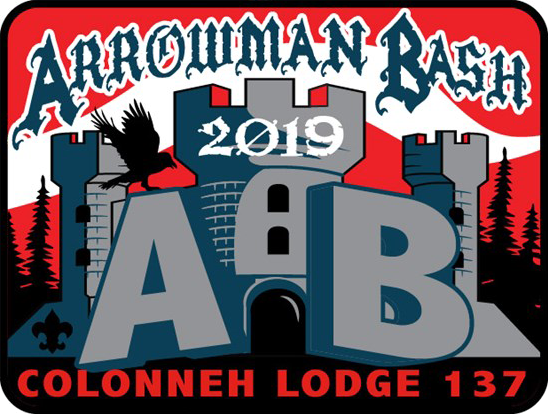 Arrowman Bash is a weekend event for Arrowmen and troops, crews and ships. This event is Colonneh Lodge’s way of giving back to the troops, crews and ships in the council. A First Class Emphasis (FCE) program with over 50 rank advancements for Scout, Tenderfoot, Second Class, and First Class ranks will be offered. 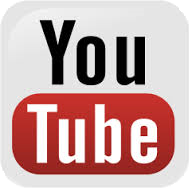 In addition, rank advancements for Venturers and Sea Scouts and the Totin Chip and Firem’n Chit will also be offered. The event starts with a Friday night opening show followed by fun field activities and a whole playlist of music! On Saturday, participants will enjoy an amazing breakfast prepared by the Colonneh Lodge cook-team. After breakfast, the advancement programs will take place. Older Scouts and leaders will be able to attend informative trainings. The afternoon will be full of Renaissance Festival games and activities such as archery, tomahawk throwing, knife throwing, angry raven, volleyball, gaga ball, plus many more activities. Stop by the Colonneh Café for a smoked turkey leg or a funnel cake. After the Saturday evening show, participants will enjoy the chapter palooza and the infamous OA bash. It will be an incredible weekend of learning and fun. 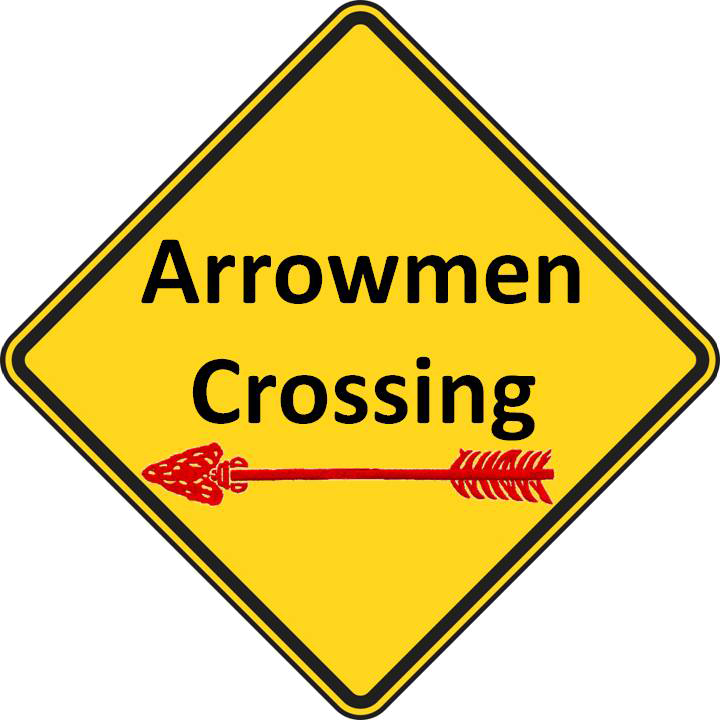 Arrowman Bash is being held at Bovay Scout Ranch (3450 County Road 317, Navasota, TX 77868 ). The Lodge Service Weekend is an opportunity for Arrowmen to give back to their camp by providing service. All Arrowmen are invited to attend. 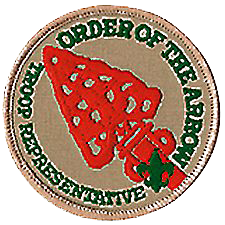 Scouts, Venturers, and Sea Scouts who are elected into the Order of the Arrow by their unit must complete an Ordeal within one year of the election in order to become a member. 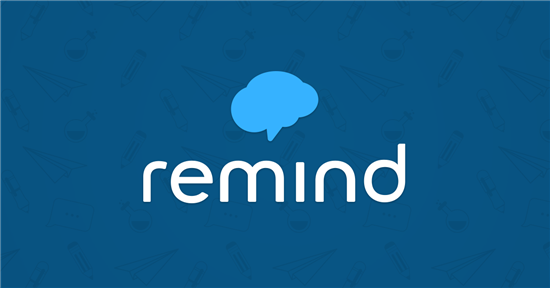 Please keep in mind that weekends in the fall are full of football games, band competitions, and other outside obligations, so please plan to attend one of the Ordeal earlier in the year, if possible. A candidate from the Sam Houston Area Council can only complete their ordeal in Colonneh Lodge. 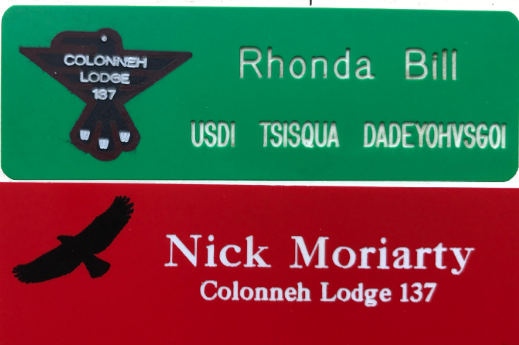 Colonneh Lodge Arrowmen can order lodge name tags (red). Vigil Honor members can also order green name tags. Name tag(s) can be picked up from the trading post at lodge event, picked up from the council office one week after the event or mailed for an extra charge. The name tags are ordered from the vendor one month before the following lodge events: • Arrowman Bash • Banquet / Lodge Leadership Development • Fall Pow Wow • Vigil Weekend. 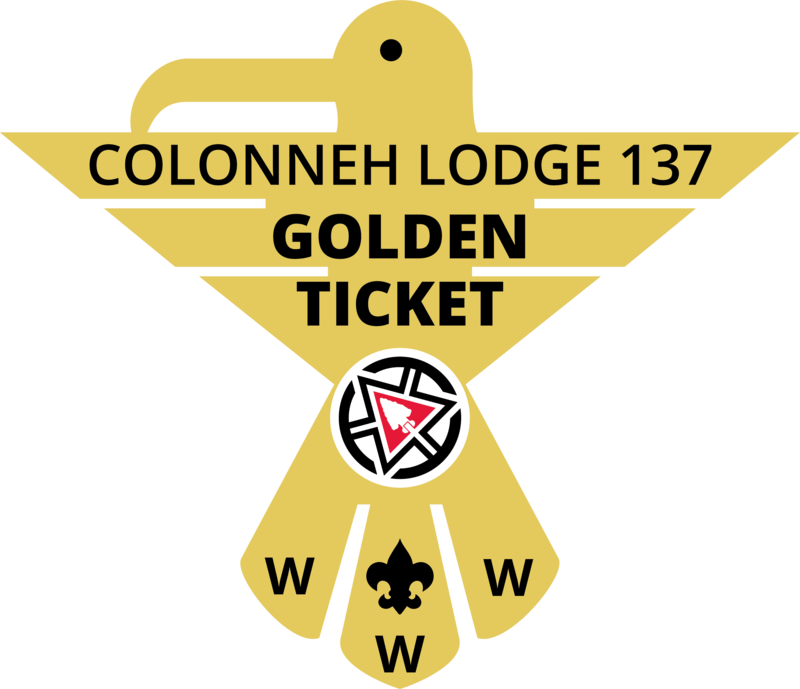 Colonneh Lodge dues are renewed annually online. Dues are $20 per year. Back dues do not have to be paid, pay the current year to get current. 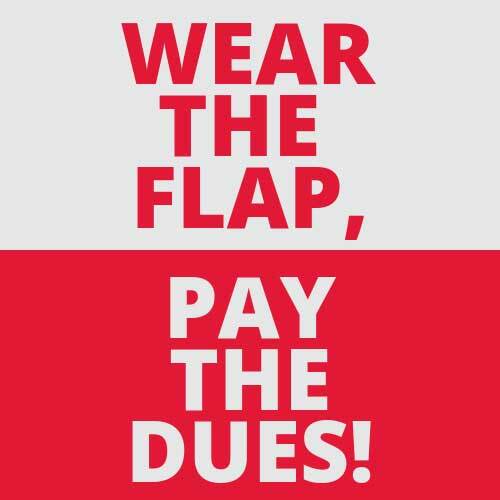 For questions regarding dues status or pocket flap orders, contact dues@colonneh.org. 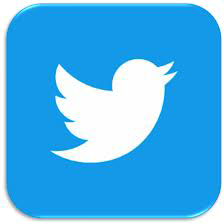 Don't wait, remember you must be a dues-paid member to participate in lodge activities. 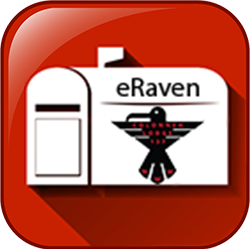 The Raucous Raven is the lodge newsletter that is sent to all lodge members several times per year. The OA unit representative is a youth serving his troop as the primary liaison to the unit’s lodge or chapter. They meet the unit’s needs by providing a communication and programmatic link to and from all Arrowmen, Scouts who are not presently members of the Order, and adult leaders. These efforts are meant to assist the unit and its members in achieving the mission of the Boy Scouts of America, and at the same time fulfilling the lodge’s role in the Strategic Plan of the Order of the Arrow of being an integral part of the council. By setting a good example, he will enhance the image of the Order as a service arm to his unit. The OA unit representatives and their adviser are encouraged to register with the lodge to receive important updates and information.